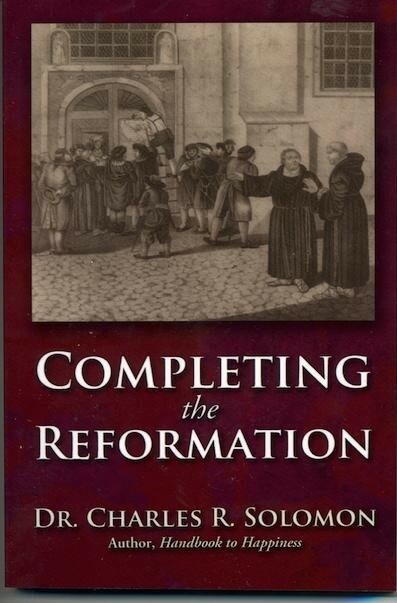 A few years ago Dr. Charles Solomon wrote a small book entitled Completing the Reformation. He issues a call to take the 16th century Reformation to fruition by giving an equal emphasis to sanctification by faith. Today only it is available through GFI’s online store for only $4.95 (retail $8.95) with free postage and handling! Be prepared to use the history of the Reformation as a springboard to discuss the Abiding Life. Some folks appreciate having the audio track of Grace Fellowship’s discipleship resources. The audio version is useful to use with on-the-go activities such as driving, jogging, walking, etc. Repeated listening is helpful to “marinate in the message” for additional insights, applications, and retention. So, we have just added to our online store downloadable MP3 audio sets from our two DVD albums: For Me to Live is Christ and The New Life (eight sessions each). Purchase provides links to download the audio files. These can be played on the computer’s media player, on a smart phone, tablet, and other MP3 enabled devices. The GFI Conferences (Exchanged Life and Christ is Life) are also available on audio MP3 or CD. This would be an ideal opportunity to encourage your pastor. 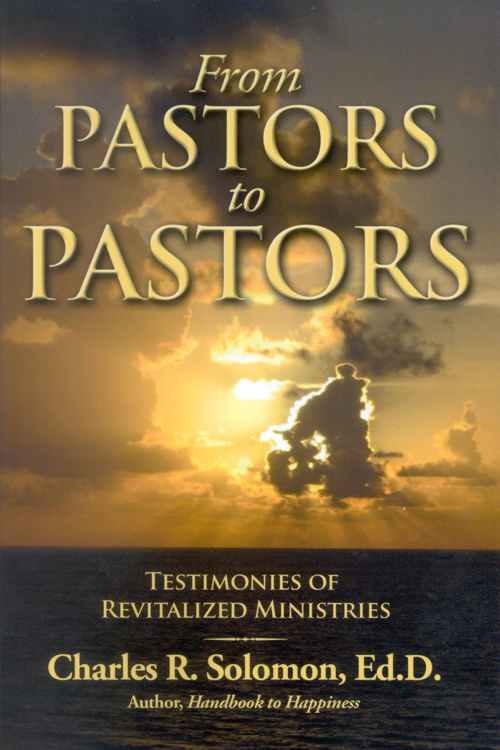 By request, the book could be autographed and personalized by Dr. Solomon; simply give us your pastor’s name and address and we will gladly send him the book on your behalf. Early Sunday morning, Sept. 27th, we flew to the northeast area of Brazil (Recife), then caught an overnight bus ride west to Triunfo. Our team for that Fermata included pastor Luciano (an apprentice from Curitiba). 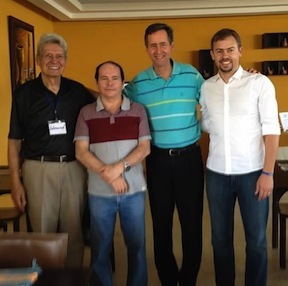 Leaders drove in from three Brazilian states; that region has suffered from a devastating drought. But, there is also a spiritual famine there and here (Amos 8:11). The SESC hotel hosted of the retreat which was held Tuesday – Thursday. The participants were so appreciative. One young lady (who had been hindered by emotional struggles) was so enthusiastic about the teaching that she testified of having trouble sleeping the previous night! She was basking in the message of our union with Christ. A pastor confided in me of his desire to develop his counseling ministry to families. We pray God will use the fellowship, messages, literature and CDs to maximize the Fermata experience in their lives and ministries.